Apply for Product Liability Insurance Today! Fill out an online application or download a PDF version for your convenience. 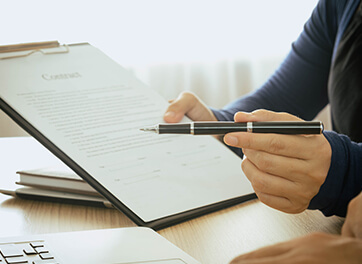 With in-house underwriting and insurance solutions through the most reputable insurance carriers, Veracity’s Product Liability policies provide the coverages needed to protect your business. 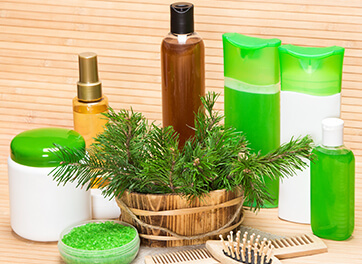 Beauty & Cosmetics Products Mfg. *These are just some of the industries and highlights included in Veracity’s Product Liability Insurance policies. Our policies are adaptable to thousands of other industries and products and include many other benefits. Product liability coverage provides protection against bodily injury and property damage losses arising out of some defect in the product you sold, manufactured or distributed. 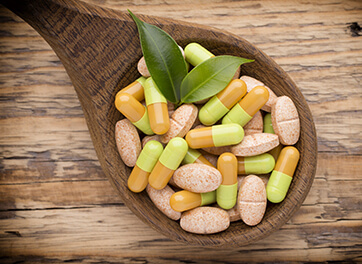 Product liability insurance may also provide coverage for claims arising from damages due to providing inadequate instruction for use of the product or a failure to warn on your product label. What is included in a Veracity Product Liability policy? Your product liability policy provides coverage for your goods or products manufactured, sold, handled, distributed or disposed of by you and/or your company. Product liability also offers protection from providing, or failure to provide, warnings or instructions about your products. In 2012 and 2013, 94,960 products liability cases were filed in U.S. federal courts. This equates to approximately one out of every six cases filed, and these statistics do not reflect the numerous actions filed in state courts. According to one insurance industry group, the average jury award in products liability suits in 2012 was $3,439,035, and the median award was $1,503,339.2 With the exception of medical malpractice claims, product liability awards far surpassed those granted in all other types of cases.What’s more, they do not include the costs necessary to defend these cases and obtain a verdict. A product liability lawsuit usually requires numerous expert witnesses and the evaluation of thousands and even hundreds of thousands of documents. A Pennsylvania attorney estimates that the cost of investigating and litigating this type of case easily exceeds $100,000. (1) Represents the midpoint jury award. Half of the awards are above the median and half are below. Source: Thomson Reuters, Current Award Trends in Personal Injury, 54th edition. 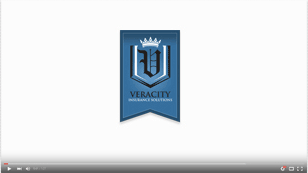 Discover the benefits of getting insurance through Veracity when you watch our short 60 second video. Does Your Insured or Business Need Product Liability Insurance?